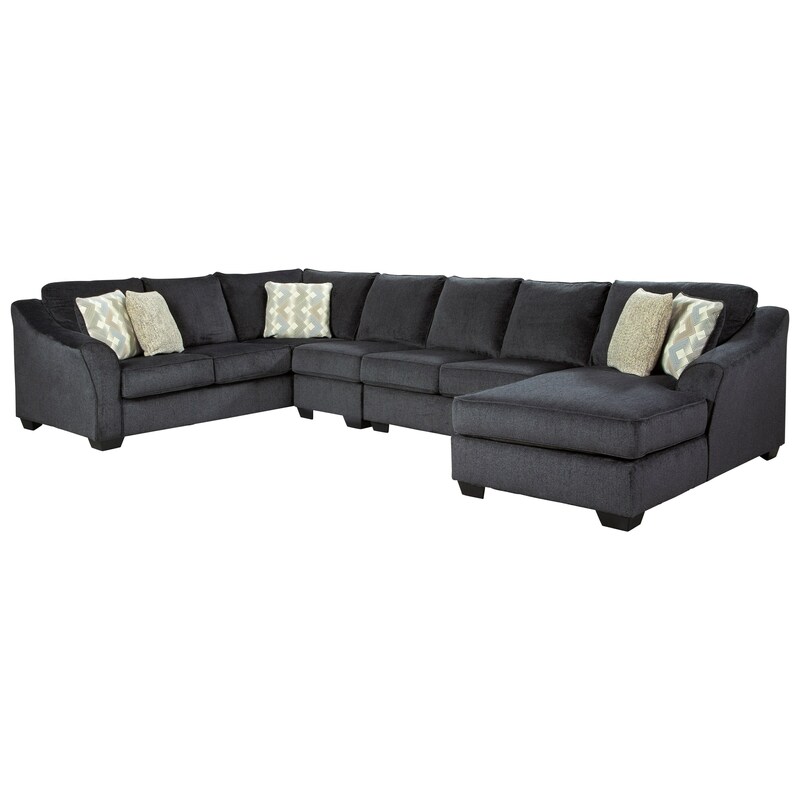 The Eltmann 4 Piece Sectional with Right Chaise by Signature Design by Ashley at Furniture Fair - North Carolina in the Jacksonville, Greenville, Goldsboro, New Bern, Rocky Mount, Wilmington NC area. Product availability may vary. Contact us for the most current availability on this product. 124-12431-4 Armless Chair 1 24.5" 40" 38"